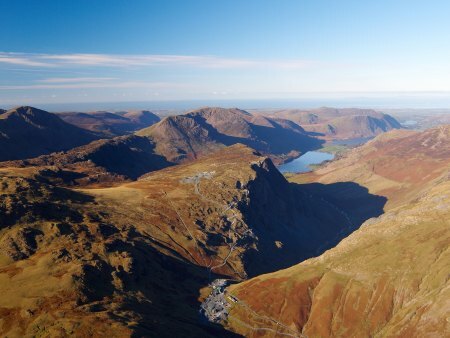 If you’re looking for a dining experience with a difference, join BBC Countryfile‘s Julia Bradbury for a meal in Honister Slate Mine in the Lake District as part of the Keswick Mountain Festival. 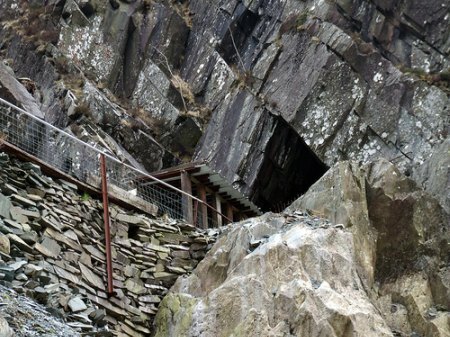 Dine in a Mine, which is on Friday, May 21, features Champagne and canapés followed by a three-course gourmet meal, set in a section of the 900-year-old mine, which has been opened up into a dining room and has wonderful views over the Borrowdale valley. 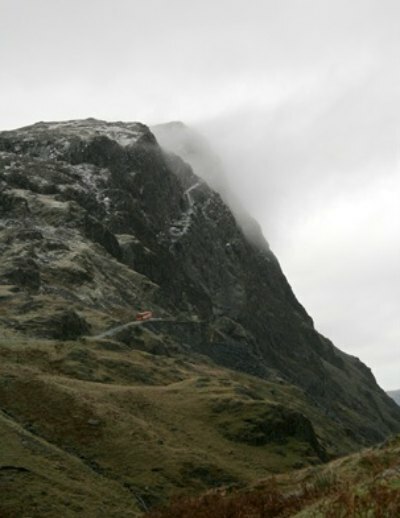 The Honister mine, which is Britain’s last working slate mine, has been producing Buttermere and Westmoreland Green slate since Roman times. The slate appears on the roofs of St Paul’s Cathedral, Buckingham Palace and The Ritz. Kate Thomas, director of the Keswick Mountain Festival, said: ‘Dine in a Mine is a fantastic idea and is a real opportunity to show how diverse the Lake District can be. We’re delighted that Julia Bradbury (president of the Ramblers) is hosting the evening. 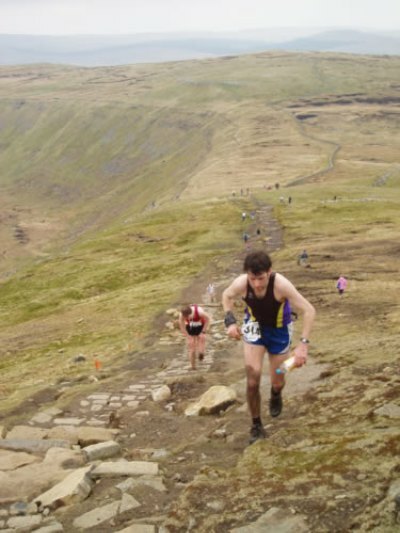 The festival (May 19-23), which is now in its fourth year, offers a range of outdoor adventures, such as mountain biking, fell racing, kayaking and wild swimming.  Inspirational figures involved in the festival include Sir Ranulph Fiennes, Andy Cave, Andy Kirkpatrick, Joss Naylor, Kenny Stuart, Dave Birkett and Doug Scott.